Setpoint IS has 13 locations across the Gulf South and along the Gulf Coast. From Texas, to Louisiana, through Mississippi, Alabama, and parts of Florida, Tennessee, Arkansas, and Oklahoma, Setpoint IS stands ready to serve. 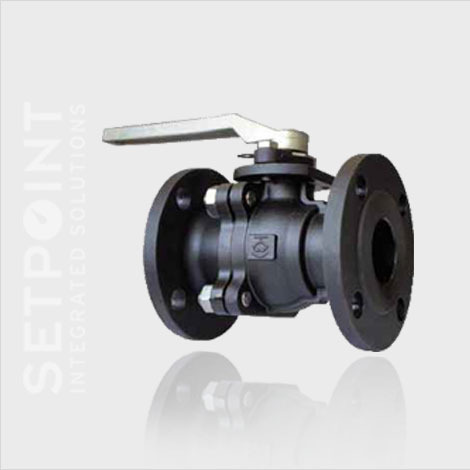 Contact us today to learn more about what floating ball valves solutions we have for your applications.